Have you ever looked up at a sky and saw a plane and wondered why all of them are white? Well, I have, numerous times. When I was trying to find the reason, I stumbled across a number of them. Lets take a look at them. First of all, use your common sense, it is very costly and time consuming to paint such a huge machine. The man-power, money and time may not reap the amount while resale of the plane. Hence it is better to keep it to bare minimum. Another reason is that the paint may add weight. Considering that the planes already carry so much weight, it definitely does not need anything extra. Don’t we all wear our whitest of clothes in summer, similarly, the white color will help the plane reflect heat and maintain the temperature. 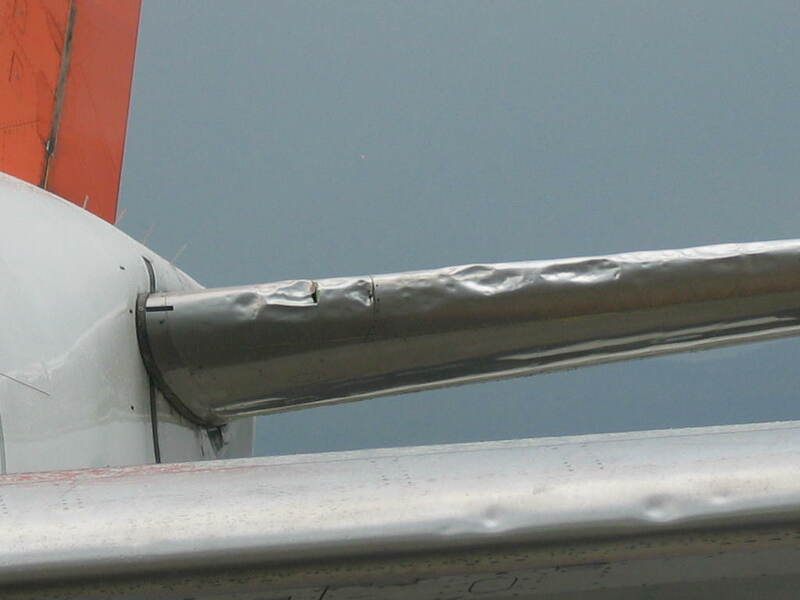 You definitely don’t want your plane to heat up 30,000 feet above the ground. Nobody likes faded paint. As the plane is constantly in sunlight, imagine the colors fading. Would you ride in it? So it is better to have white as there will be less damage. As far as any other physical damage is concerned, white is probably the best color. It is easier to spot and dents, fuel leakages, etc. compared to any other color. Also you can spot white color anywhere in the sky or on land or in the water. It is also easily seen in the dark. 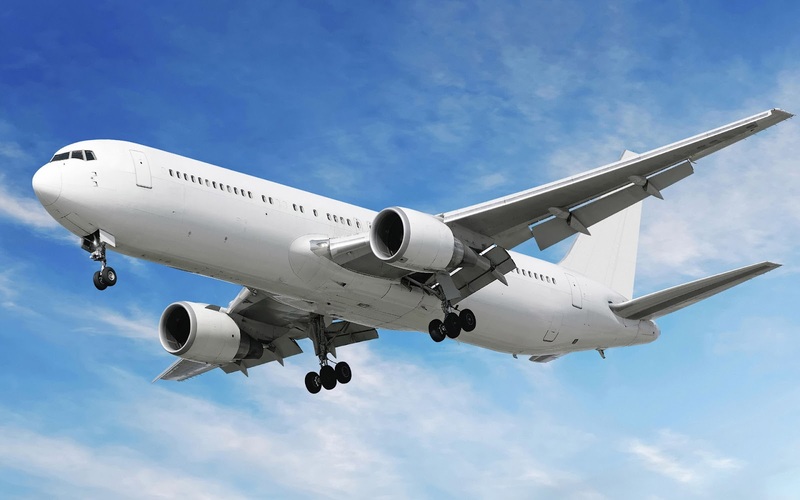 Did you know that most of the planes are leased? So the leasing company may not allow any paint jobs. Changing the logo may be the only option they have. 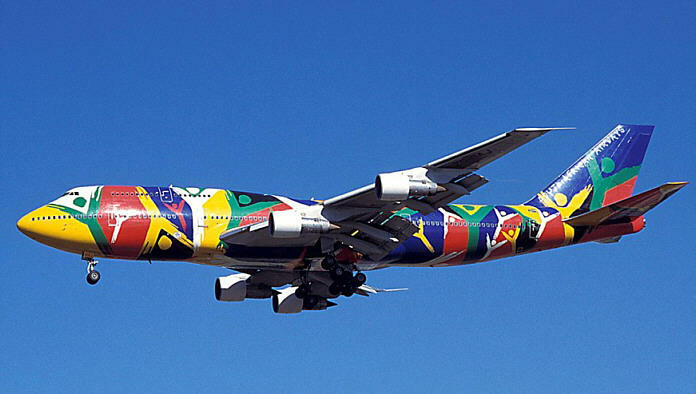 But nonetheless, there are some colored airplanes that will satisfy an artists desire. So now you know why airplanes/ aeroplanes are always white in color! Tagsaeroplanes airplanes dented aeroplane faded aeroplane reasons for airplane colours spicejet white planes why are planes white?